Thank you for visiting the Carter & Mackey Janitorial Service web site. We efficiently handle the toughest cleaning projects in the Renton/ Seattle area. Our success is built on a commitment to provide a quality service, tailored to each client's needs. If quality, integrity and experience are what you are looking for, we are the only name you need to know. We are proud of the long term relationships we have developed with our clients. With over 23 years of experience we have been keeping the Entire Puget Sound Area Including Renton, Seattle, Bellevue, Redmond, Everett, Kirkland and surrounding areas clean for years. 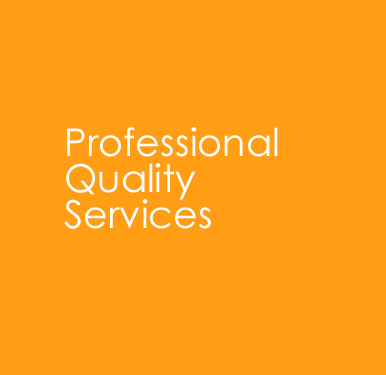 Carter & Mackey Janitorial Service is committed to excellence in everything we do. Whether you need us for one time only or prefer maintenance on a regular basis, no company is better equipped to take care of you than we are. Call or email Carter & Mackey Janitorial Service today for information regarding our services. Be sure to mention you saw us online!